It is with much sadness that we report that Pixar's sister studio located in Vancouver, British Columbia, has permanently closed its doors today (Oct. 8, 2013). Pixar Canada was founded back in the Spring of 2010 with a team of nearly 100 employees - all whom were dedicated to creating Pixar short films, such as the popular Toy Story Toons - Small Fry and PartySaurus Rex, just to name a few. The breaking news was posted in an article by The Province with Barb Matheson (a spokesman for Disney) stating "A decision was made to refocus operations and resources under the one roof" - that one roof being Pixar's main studio located in Emeryville, California. Additionally, Variety also speculated that the closure may be due to the recent tax changes that the British Columbian province has put in place. In early interviews, senior Pixar employees noted the importance of the tax incentives and the wealth of talent that they could pull from in the Vancouver area. Unless the tax incentive changes were drastic, we can't imagine that would be the sole reason - but it may have played a part. In looking into the tax changes a bit more (source - B.C. Provincial Budget Tax Changes), it appears that the corporate tax rate was originally set to rise to 11% (from 10%) in April of 2014, but a change noted that the rate would increase a year earlier in April of 2013. Keep in mind that Pixar Canada may not have been paying the existing 10% rate currently as new businesses are often given tax incentives as a way to attract new companies to the area. It could be that their existing, larger tax credits were expiring and Vancouver was no longer able to offer them a sizable enough credit to keep Emeryville satisfied with the deal. 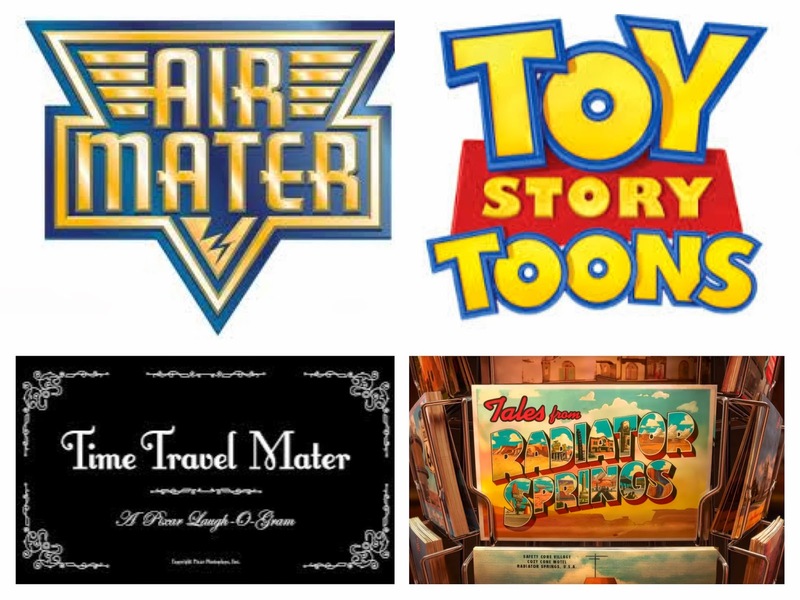 Again, these are only speculations that we are exploring based on the Variety article and we certainly don't claim any of this to be the reason that Pixar Canada has closed. We have always been fond of Pixar Canada and its quaint qualities that mirror the larger Emeryville studio in its earlier days. Although the studio may have been smaller in scale, the quality of the work was always astounding. We certainly can say that the talented team at Pixar Canada will be missed - they were an amazing group of people that were extremely kind and supportive, and they will be sorely missed in our eyes. 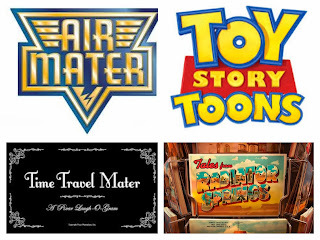 Change is never easy when a company as beloved as Pixar makes changes along these lines. It seems rash at times, but we must never lose sight in the fact that our emotional response as outsiders cannot trump the response of those employees who have lost their jobs and feel the sting of this news personally. We hope to continue to learn more about the closure of Pixar Canada over the coming days and will update everyone as we learn more. Share your thoughts and reaction to this news with us on The Pixar Post Forum - we'll be discussion this news in our upcoming podcast and would love to include excerpts of your feeling and reactions as well.